The Art of Chris: Shop Concept! 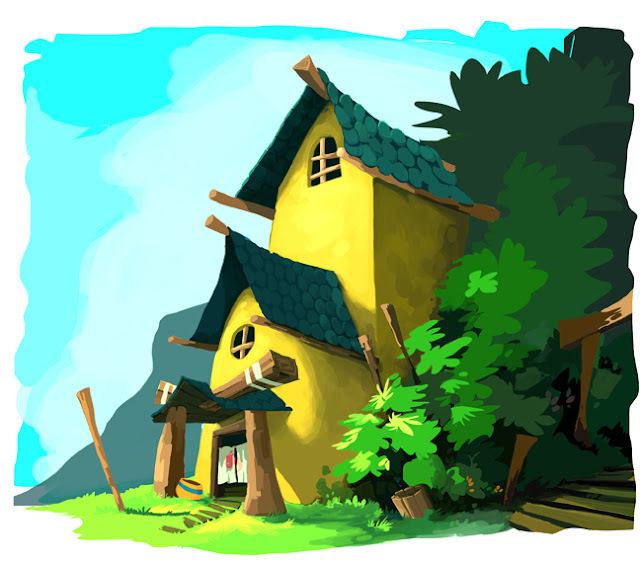 So... here is the first full concept painting of the exterior of the sushi shop. I don't think it is going to be the final design but I wanted to share it anyway!